Empire Print have produced branded T-shirts for us over a number of years for South Norfolk Council. The service is speedy and very efficient. 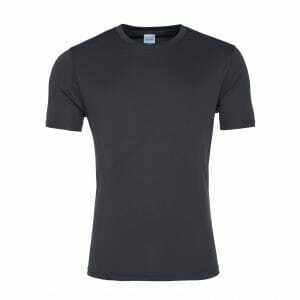 Quality t-shirts and printing. Friendly and helpful service. Highly recomended.